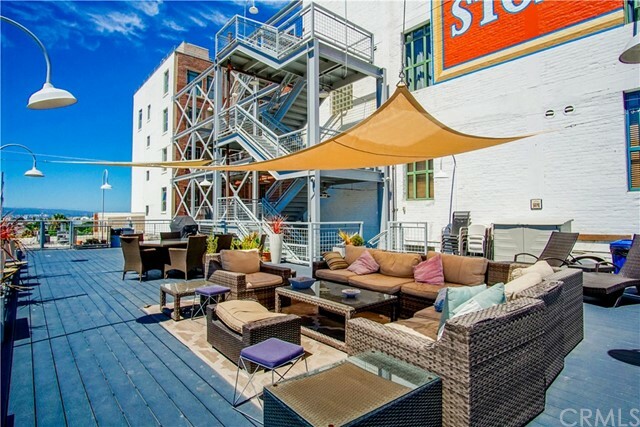 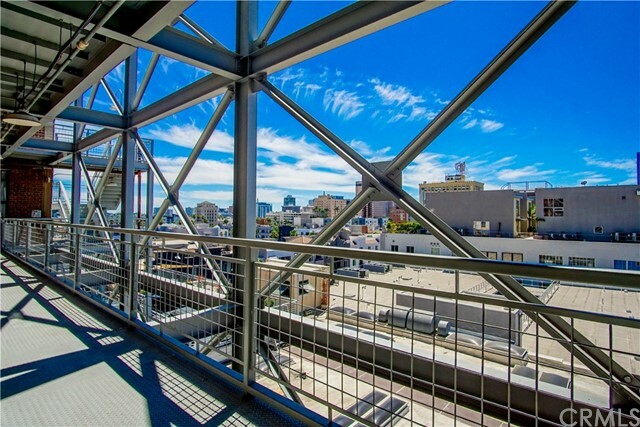 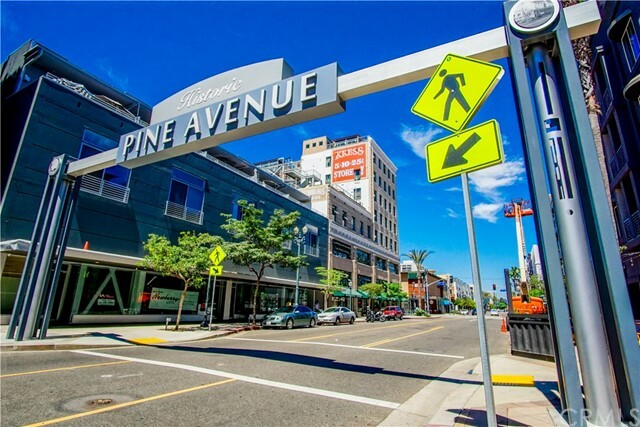 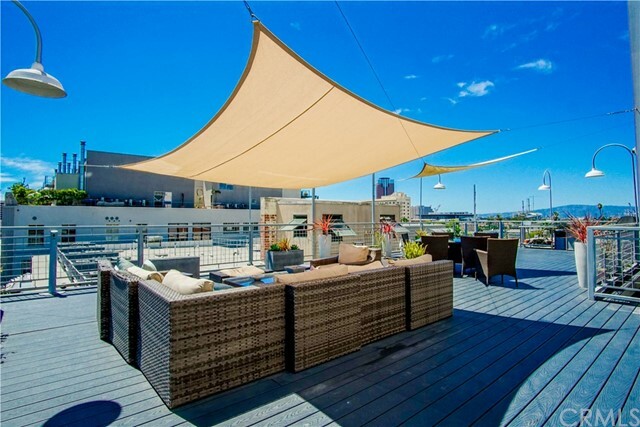 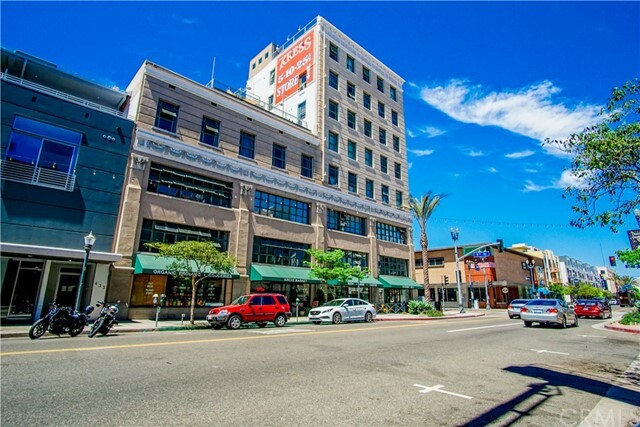 Incredible Urban living in the Kress Lofts located on the historical Pine Ave in Downtown Long Beach. 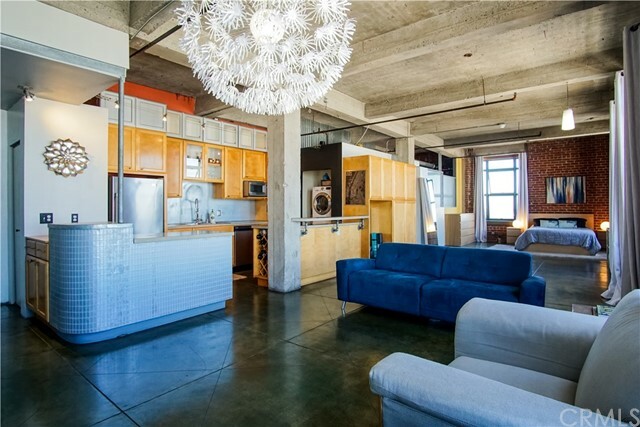 This Historical Kress Building is true loft NY style. 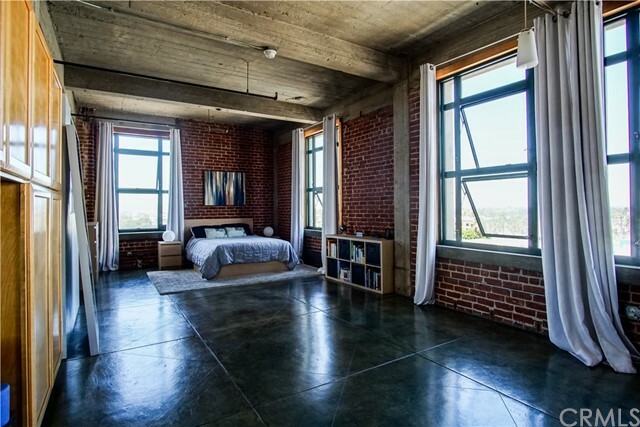 This corner unit has lots of window for natural lighting and spectacular views. 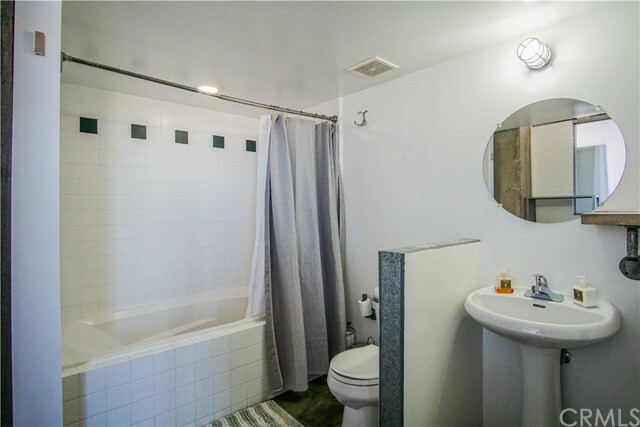 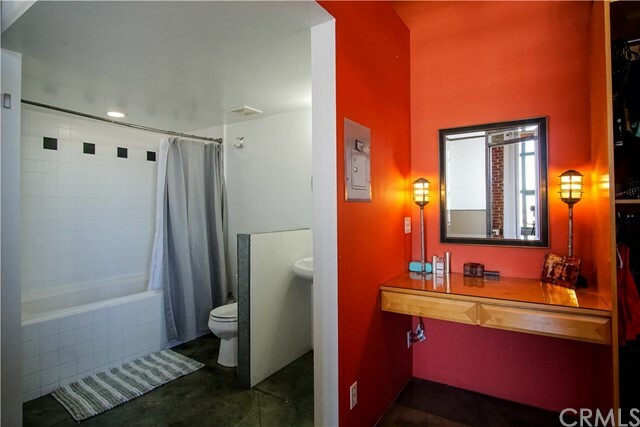 One bedroom, private vanity bathroom and large walk-in closet. 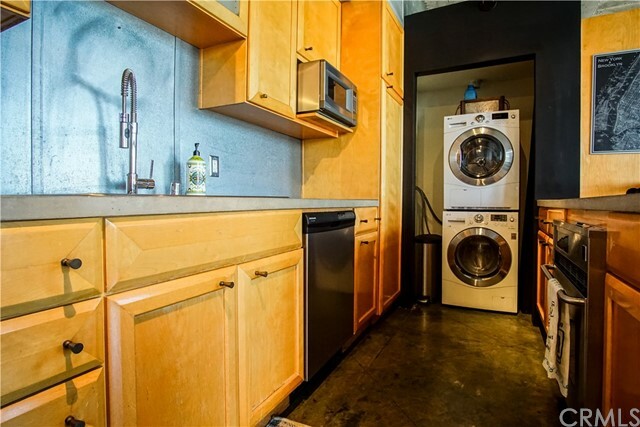 Host-style custom kitchen, inside washer/dryer and a bonus small attic storage space. 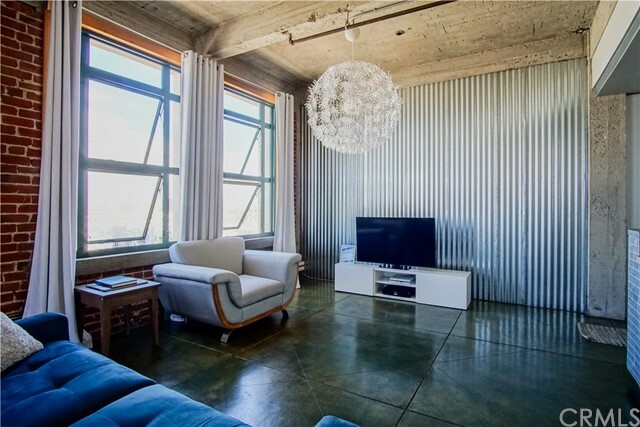 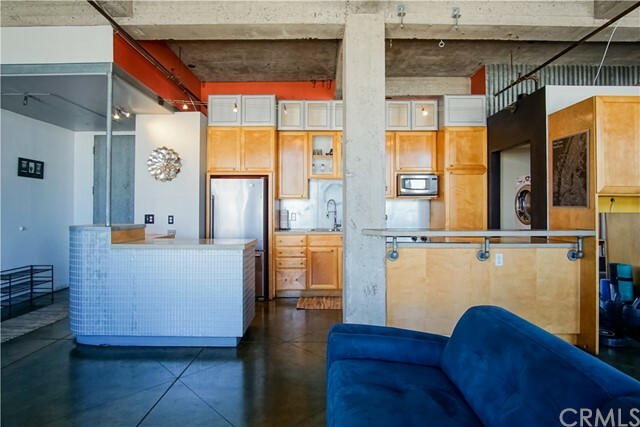 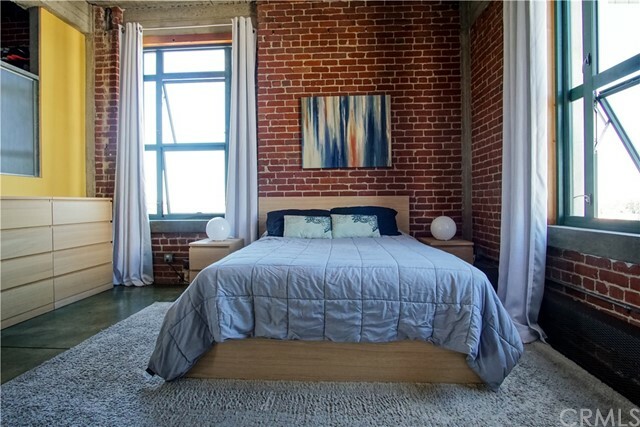 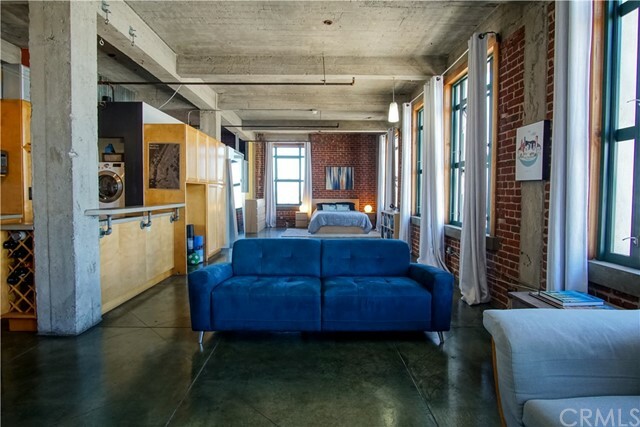 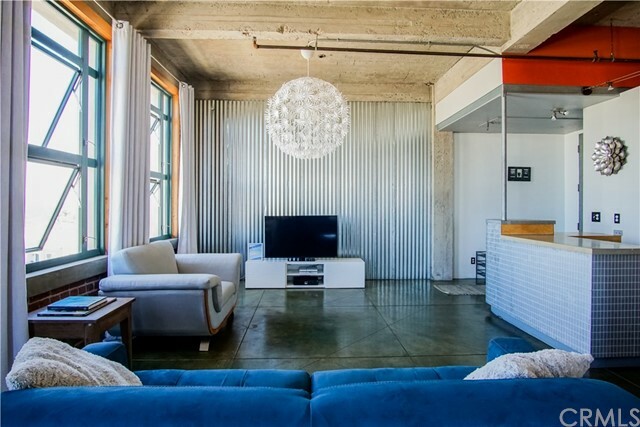 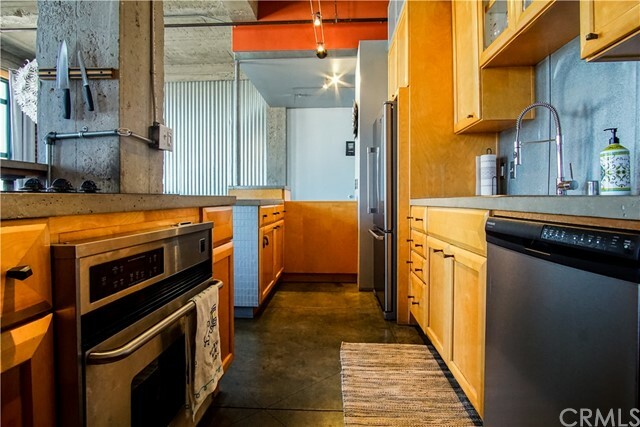 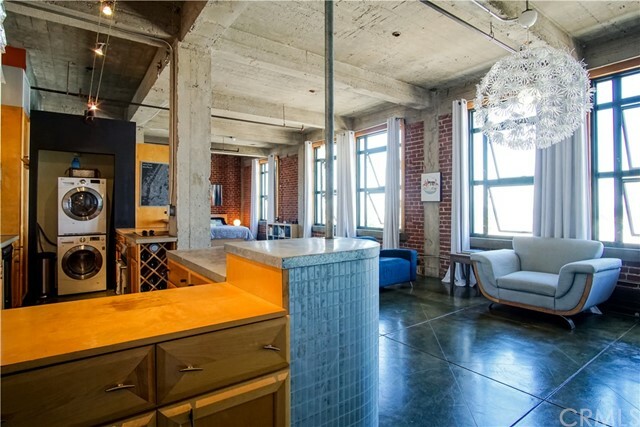 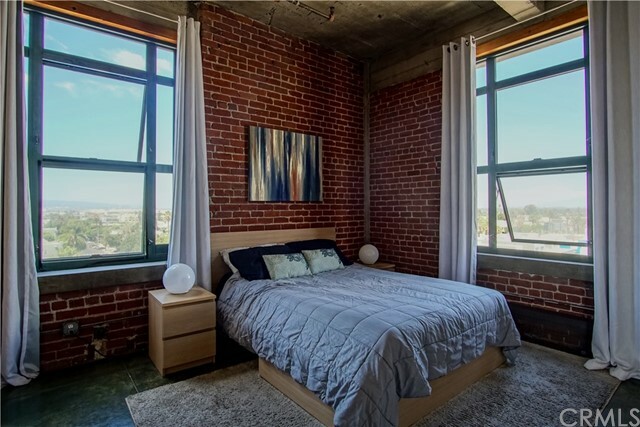 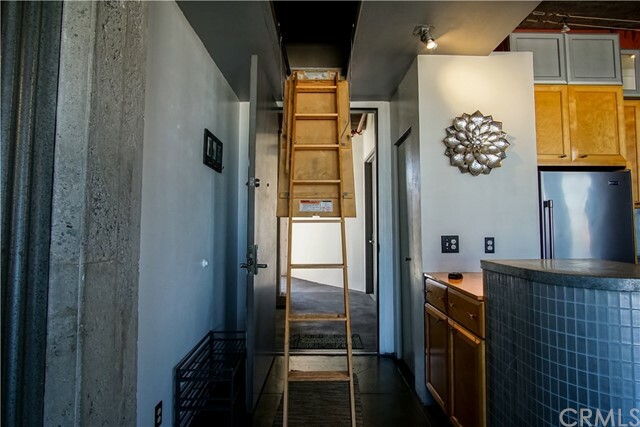 Custom lighting and newly finished concrete floors makes this the perfect loft living in this growing downtown area. 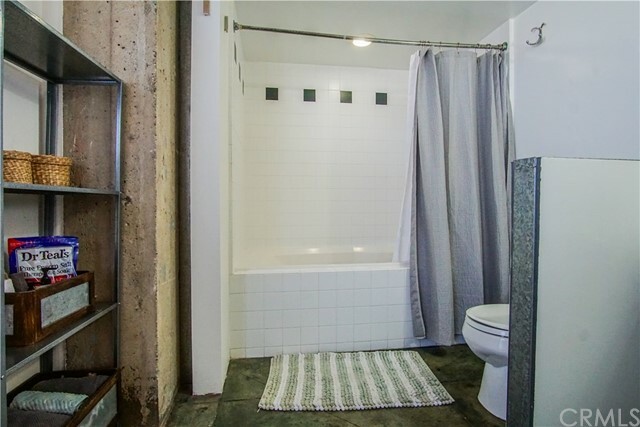 Also comes with assigned subterranean parking space. 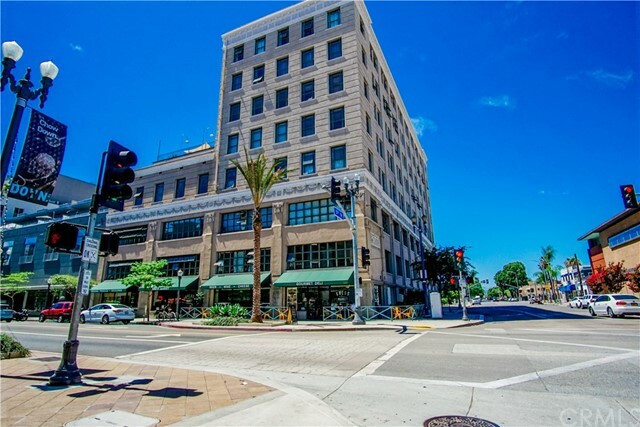 All this and just walking distance to the Marina, Ocean, The Pike, restaurants, Performing Arts Center, Convention Center, Arts District, Shoreline Village, Pier, Aquarium of the Pacific, grocery stores, public transportation and so much more.